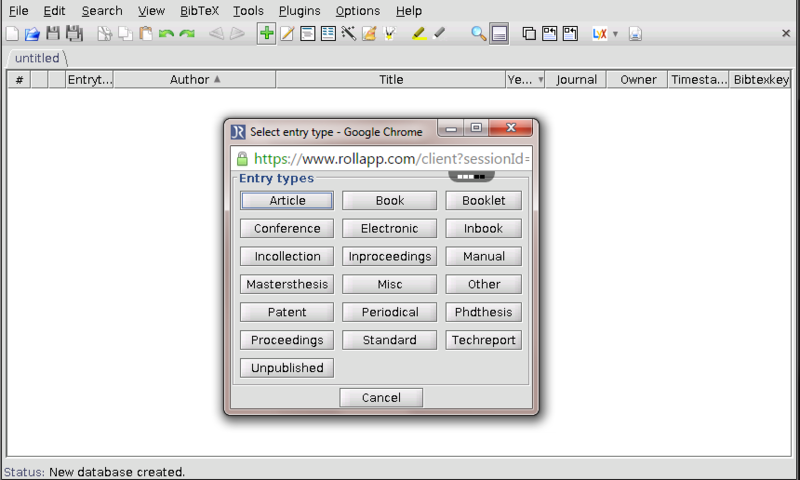 JabRef is a bibliography reference manager. 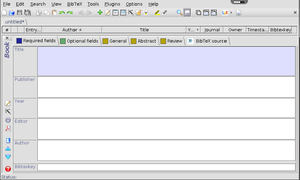 The native file format used by JabRef is BibTeX. 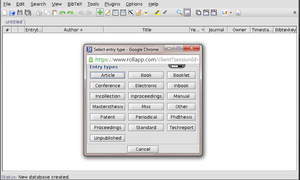 BibTeX is an application and a bibliography file format written by Oren Patashnik and Leslie Lamport for the LaTeX document preparation system. 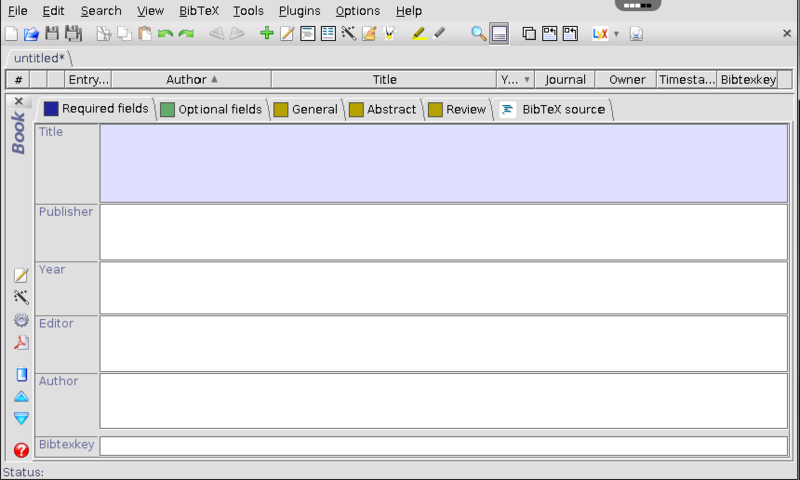 Bibliographies generated by LaTeX and BibTeX from a BibTeX file can be formatted to suit any reference list specifications through the use of different BibTeX style files. 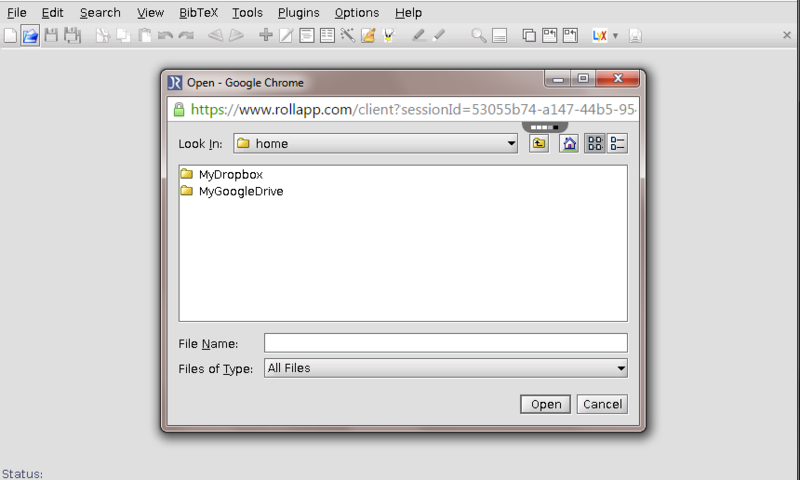 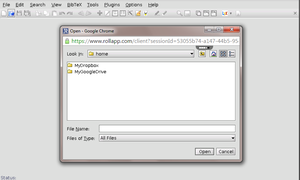 Built-in and custom export formats: HTML, Docbook, BibTeXML, MODS, RTF, Refer/Endnote and OpenOffice.org.